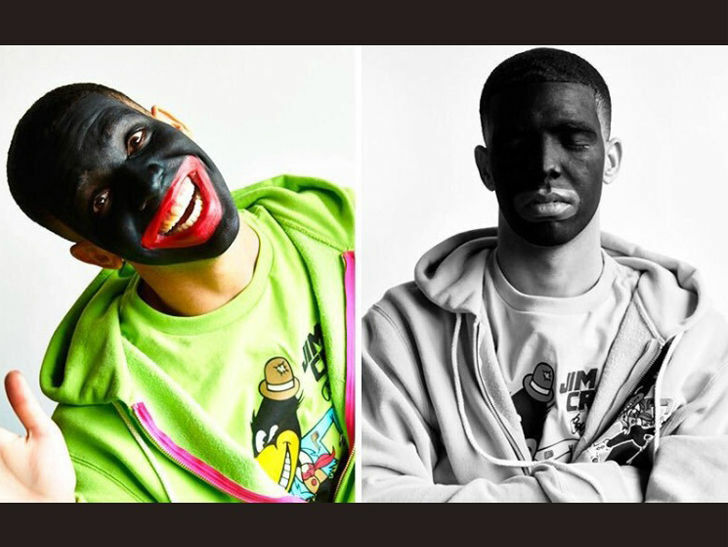 Drake shoots back on Pusha T but this time it's not with a song … it's his explanation for the blackface photo that Pusha used to make his malicious "[ Story of Adidon "diss track. 1; as the Internet rumor had it – but rather his way of photographing Hollywood's treatment of black actors. He said it was 2007 when he "was working on a project where young black actors were struggling to play roles, to be stereotyped and typed." He continued, "The photos showed how African Americans were once illegally portrayed in conversation." Drake says he and a friend, who is also black, are trying to alert them to the problems they experienced during the Castings faced, and their "frustration, not always a fair chance in the industry to get." Drizzy also "I know that everyone has fun at the circus." So there is one of the answers that PT wanted . Question is … when and how will Drake react to the results of other shots in Pusha's Trail ?